Overwhelmed by all the options out there for digital marketing strategies in your business? 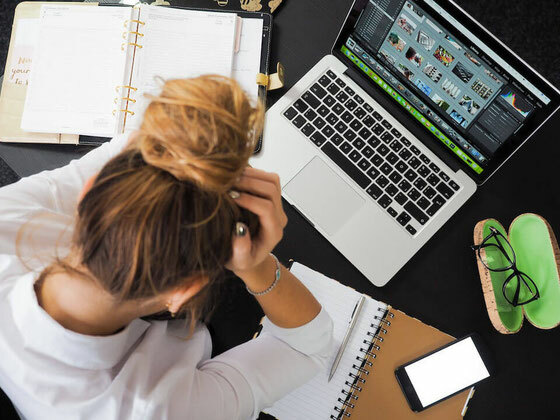 Use the best social media scheduling apps and tools to get your posts seen—and to manage any social media stress in the process. 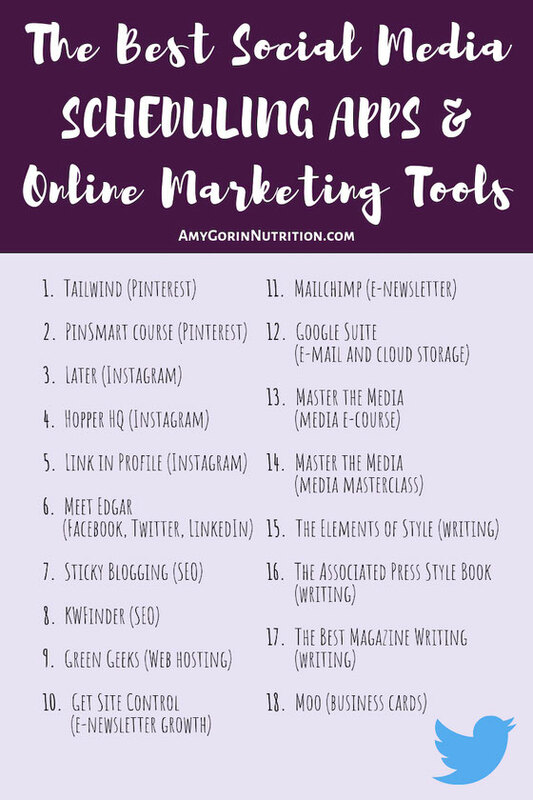 These tools have helped my media dietitian business grow immensely! 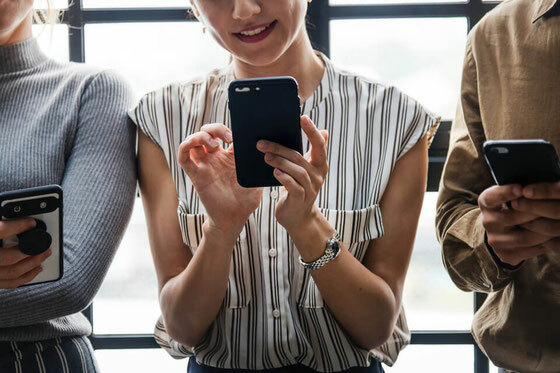 As a media dietitian, a blogger, and a professional journalist and writer, I often get asked about my top social media and writing resources. So here, I've compiled my favorite social media scheduling apps, web and SEO tools, and go-to business finds. I've also included my favorite books on writing (yes, old-fashioned books!) that have helped me the most of the years. Many of the links below are affiliate links, which means I may earn a small commission if you make a purchase (at no additional cost to you). And several of these tools are extending special discounts just for you, when you use my links below! This Pinterest scheduler allows you to schedule out pins all day long. It's truly one of the best social media scheduling apps out there! Scheduling a plethora of pins is essential to help optimize referral traffic to your site, since Pinterest is more of a search engine than a social media platform. Get a free month of Tailwind with this link. This Pinterest e-course helped me grow my traffic exponentially. Thanks to what I've learned, I now have monthly viewers in the quarter million range! I use this tool to schedule out my Instagram posts, for days when I'm not posting live. It's simple, it works, and you can schedule out weeks' worth of posts. This is another Instagram scheduler that I've used. It has a totally different look and feel to Later, which some people may prefer. Use code IGBOOST for $19 off a new account. The profile URL link is a great way to traffic from Instagram. But who can remember to change it every day? Not me! This program redirects users to the links that you type into individual posts. This might just be the best social media scheduler out there! It saves time and makes social media life so much simpler. It allows you to create a library of content for Facebook, Twitter, and LinkedIn. This way, you're never out of content to post. Using it saves me hours of time I used to spend scheduling out individual posts each week, and it's truly one of the best social media scheduling apps you can invest in. What I've learned from this SEO course has been mind blowing! Seriously. You can learn how to bring so many more visitors to your website and how to amplify keywords you're already ranking for. If you're using ads on your site, more visitors means more revenue in your pocket! This keyword-search tool makes it a no brainer to find keywords you'll want to utilize in your SEO strategy. I use this SEO tool almost daily. This web-hosting service has worked without fail for the Master the Media e-course site that I co-run with a fellow dietitian. Just FYI if you're looking for a hosting service! This pop-up tool allows you to easily create pop-ups on your website. It's been a major way that I've grown my e-newsletter list. I pay for a version that allows me to have more than 10,000 pop-ups a month. There's a free version if your website traffic is less than that. Speaking of e-newsletters, I use this newsletter tool to put out my weekly e-newsletter. It's super easy to use. Use this link for $30 off a new account. Investing in G Suite was one of the first things I did as a business owner. For just about $5 a month, I get an e-mail address associated with my website URL. This makes things look so much more pro. And I get more cloud storage space! Get 20% off your first year of G Suite Basic or G Suite Business with this link. I launched this labor of love a couple of years ago with my friend and dietitian colleague Erin Palinski-Wade, RD, CDE. We both noticed we were getting lots questions about how to work in the media as a health professional, so we started this 35-module e-course to teach health pros how to get started with freelance writing, media interviews, TV segments, social media, and more. The course provides 13 CPEU credits to dietitians. Our goal: to help each and every student boost his or her income to six figures! While we only open the doors to our larger e-course a handful of times a year, enrollment for our 1-module masterclass on how land and master the media interview is open yearround. The course provides 1 CPEU credit to dietitians. I think every writer should have this book on his or her shelf. The version in my office is decades old, but the rules of grammar haven't changed much over the years. There's also an illustrated version if you prefer the Cliff's Notes version! Wondering if a particular word in a title should be capitalized or if a certain phrase requires a hyphen? This go-to resource has all your answers and then some! As a journalism student way back when, I actually read the whole entire book. But you can look up just what you need to know in just a second or two. To be a better writer, you should read good writing. And while long-form journalism may be a seriously under-appreciated art these days, it's still an art. Every year, the American Society of Magazine Editors puts out a book of the best of the best of magazine writing. Read it for inspiration. Here's the 2018 anthology, and also take a look at the 2017 version. I can't help but add Moo to my list of top resources. Yes, I still use old-fashioned business cards! And I can't tell you how many compliments I've gotten on the card stock and print quality. Use this link for 25% off your first order. I'd love your thoughts! What have you found to be the best social media scheduling apps out there? What are your top business resources?